Starkville Strings School is a preparatory school for students in K-12 who study stringed instruments (violin, viola, cello, and upright bass). We offer private lessons, chamber music, and soon a youth orchestra. Our students achieve at the highest level in music competitions in our state and almost all of the students in Starkville Strings School have given at least one recital entirely on their own! Private lessons are generally half an hour once a week, and one-on-one with a private violin, viola, or cello instructor within the school. Some private lessons are 20 minutes once a week, if a student is of a very young age (3-5 years old) and is beginning an instrument. Other lesson are 45 minutes each week, or one hour each week, if a student has progressed to the point of requiring more time. Chamber music (small ensemble) is music performed by multiple players in small numbers, one player per part. This class promotes musical awareness, independence and interdependence. Students are highly encouraged to set up their own outside rehearsals, and each group is coached by an instructor once a week. Chamber orchestra (large ensemble) refers generally to a smaller orchestra comprised of stringed instrumentalists. In this class, which meets for an hour once a week, students learn orchestral skills which they can take into a wider arena of orchestral playing. Learning to play together in a large ensemble is an important life skill for musicians. Shandy Phillips (B.M. 1996, The Juilliard School; M.M. 1998, The Boston Conservatory) is a Starkville native, who spent 18 years in the Northeast before returning home with the goal of bringing her expertise and experience in the field back to Starkville. She began Starkville Strings School for the purpose of creating a serious setting for bowed stringed instrument instruction, and with the hope that it will grow to provide this area with a true youth orchestra, serving the entire community, as well as providing students with chamber music opportunities, and options for classes in theory, ear training, and music history. 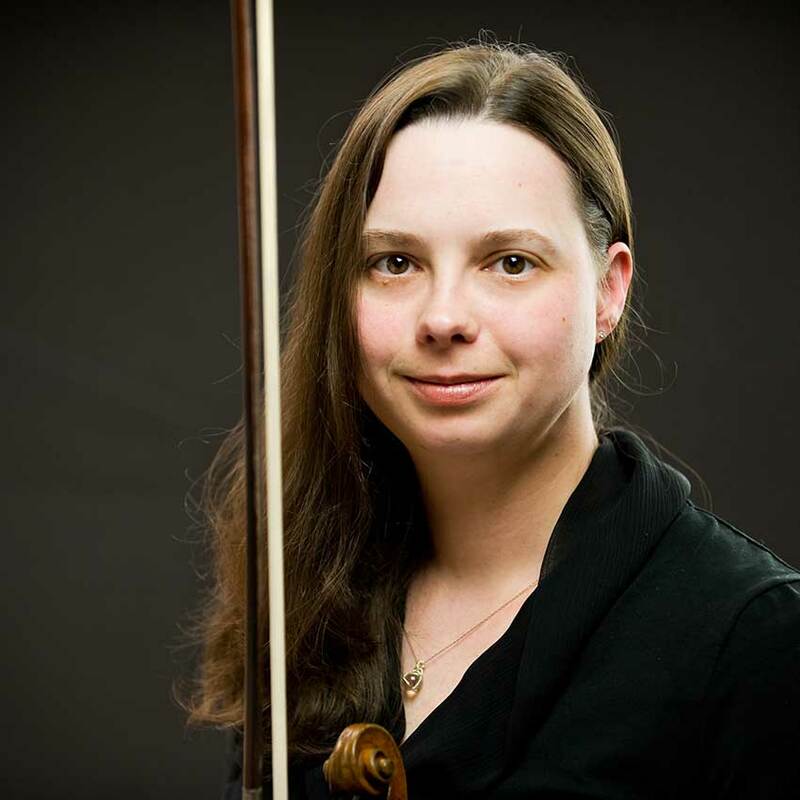 Since returning to Starkville, Shandy joined the Starkville/MSU Symphony Orchestra where she now serves as concertmaster, taught at Mississippi State University for 5 years, and for a year, she taught in the Starkville Public School system 6th-12th grade. She decided that, instead of being split between many jobs, she serves the community best by developing this program, a school geared primarily for the youth of this area, no matter what school they attend. Our students achieve at the highest level in music competitions in our state and almost all of the students in Starkville Strings School have given at least one recital entirely on their own!